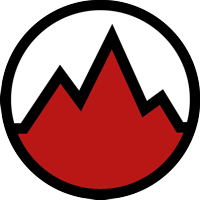 HikeandClimb is run by Ambrose Flynn, a certified Mountaineering and Climbing Instructor, Mountain Leader and Rock Climbing Instructor. 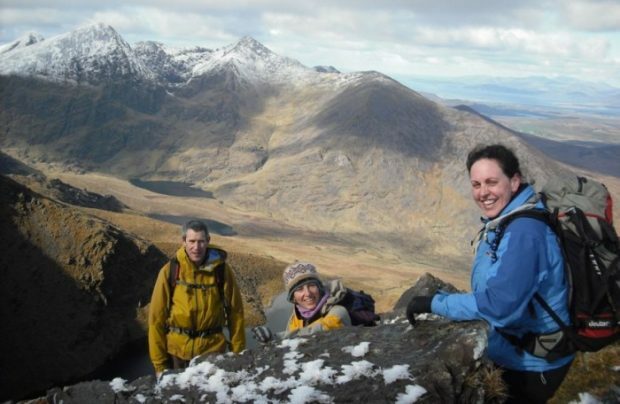 Hike and Climb offers a rock climbing guiding service, rock climbing personal skills courses, introduction to various aspects of mountaineering, certified Mountaineering Ireland courses and bespoke days of adventure for groups, individuals and families. 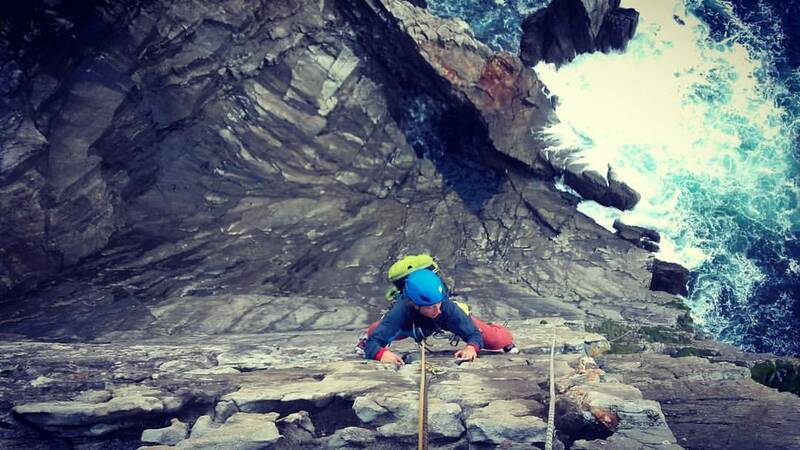 We value each individual or group therefore we strive to create the best possible experience for you on rock, in the mountains or in the climbing gym. To learn more about the certifications we hold please click on the profile picture above. The goal is simple, to enable the experience and to keep you safe while doing so on the hills and on rock. 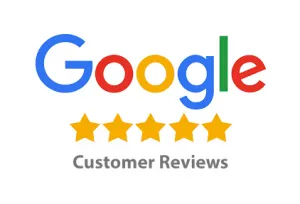 Click on the Logo below to see why we have a 5 star review rating on Facebook. 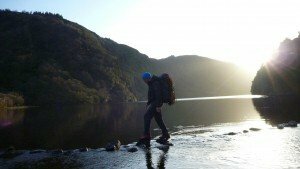 HikeandClimb recently appeared in the Irish Times. 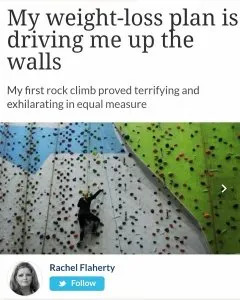 Please click on the picture below to open an insightful and brilliant write up about indoor climbing for the first time. At HikeandClimb we are committed to caring for and protecting the environments we climb, hike and have adventures in. 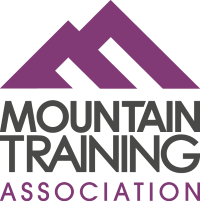 We operate a strict leave no trace policy on all our courses and adventures. 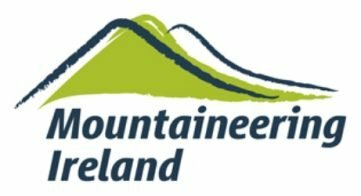 Spending time in some of the most spectacular places and environment in Ireland, there is an inevitable connection with nature and we aim to respect Ireland’s unique natural environment.